Downland Dance brings you another opportunity to Dance with the Professionals. Adam Harris, recently appointed Artistic Director of Downland Dance, is currently dancing with the Croation National Ballet in Zagreb. He and his partner, Miruna, a principal dancer with the same company, delivered a series of sold-out classes during the Summer of 2017 in Abingdon. Building on this success, Downland Dance are delighted to announce that their January Masterclass will be led by the world-renowned Ballet Master, Matz Skoog. Matz has enjoyed an extensive dancing career at the highest level in both classical ballet and contemporary dance, including several years as a Principal Dancer at the English National Ballet. He held Artistic Director roles with the Royal New Zealand Ballet and English National Ballet before becoming a freelance teacher, artistic consultant and coach. Click here to read Matz’s biography. There are 2 x 90-min Ballet Masterclasses being taught by Matz Skoog on Sunday 7th January, 2018. These classes are ideal for aspiring dancers, those considering vocational training and adults who currently dance or previously danced. Suitable for ages 11+ and those of Grade 5 standard or above. 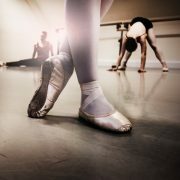 Students will benefit from expert advice and knowledge from the unique perspective of a world-class professional dancer. Students will also experience what’s it’s like to dance with a live pianist. 10:00am: Younger Dancers. Suitable for both boys and girls aged between 11 and 15. Click here to book. 12:00pm: Seniors. Suitable for both men and woman aged 16+. Click here to book. 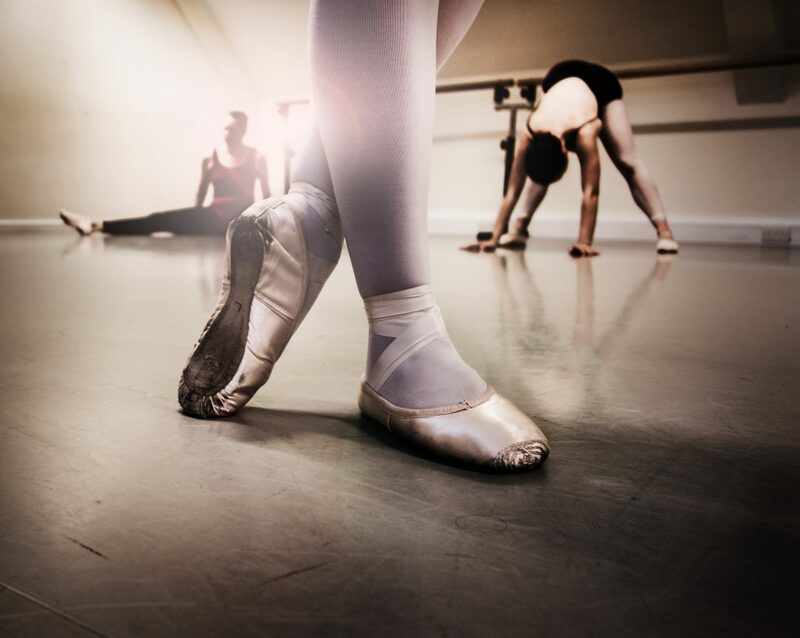 Both Ballet Masterclasses are being held at the new home of Downland Dance (Didcot): within the brand new, purpose-built, dance & fitness studios at The Aureus School, Candytuft Way, Harwell, Didcot, OX11 6FF. The masterclass may be filmed or photographed for promotional purposes. Introducing: Improver’s Open Classes! New website for Downland Dance Limited!